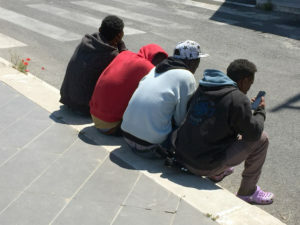 You may have heard life is easy, but the reality is different: After arriving many asylum seekers have to live in mass accommodation while they wait for a decision on their case. Many asylum seekers do not qualify for protection and their applications are rejected – they are not allowed to stay and have to leave Germany. Then they return with no money and have to start from scratch. Even if granted protection and thus the right to stay, many face difficulties finding work in Germany. Life is expensive and it is hard to make a living. So why do many of the stories you hear sound so good? Most migrants invest not only their own money but also that of their relatives in order to reach Europe. They want to have made it in the eyes of their families and friends back home – even if they have actually fallen on hard times. If you come to Germany illegally and do not have a right to stay, you will be forced to go back home even if you and your family have invested a lot of money for the journey. Having to go back home, admitting failure, can be much harder than looking for a perspective at home right from the start. If you do not speak German or if you don’t have a proper education, finding a job might be difficult. As an asylum seeker, it can take a considerable amount of time before you are allowed to work. This will mean no income, no opportunities to regain the money spent on the journey and no chance to quickly enter the job market. Being unemployed and having to deal with a new culture and a new language often leaves people feel lost. 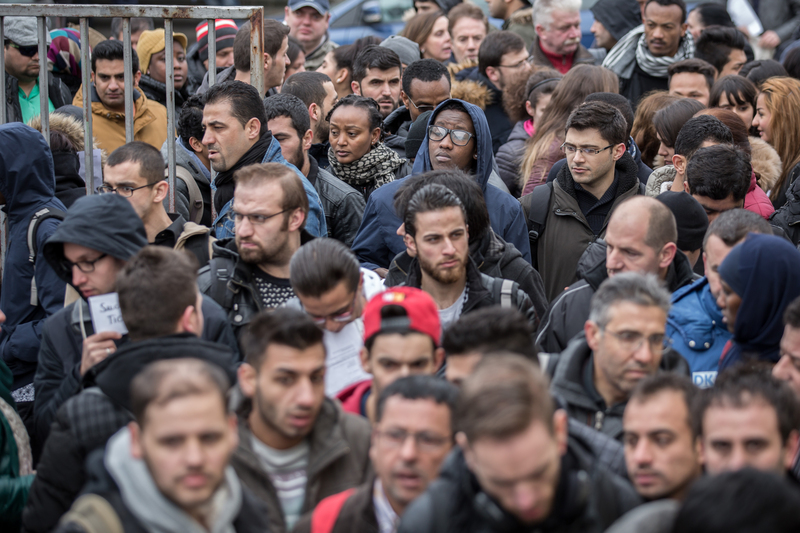 Those who are entitled to protection and thus the right to stay will get a lot of help to integrate successfully into Germany’s society and job market. Germany offers language courses and other assistance to be able to adapt more easily. Legal migration might also be an opportunity for you, especially if your long-term planning is indeed to come and stay to work in Germany as a professional. In short: Don’t risk the journey if you are unlikely to be granted a right to stay. Greek refugee passport = full healthcare in Germany? Registered refugees in Greece can apply for a blue refugee passport that allows them to travel to other European countries including Germany for up to 90 days without a visa, but only if they have enough money for their stay and return trip. And even then, they are not entitled to full medical services or asylum in Germany.